Course Duration: By Correspondence: 12 weeks- up to 12 months. 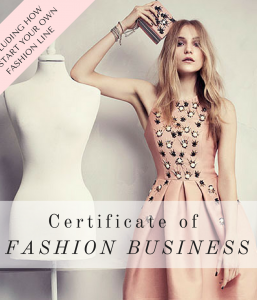 Do you want to be at the forefront of the fashion industry? Do you want to impress your future employers with your industry knowledge? The Certificate of Professional Fashion Design and Product development is the way to your success in the fashion industry. Whether it be designing and marketing your own label, or working as a designer or product developer for a large fashion company, learn everything you need to know to build your portfolio and extend your knowledge of the commercial fashion design market to get your competitive edge. If you are interested in design and want to be able to express your creative talents, this program will teach you the basic fundamentals of successful design, and how to market them to a particular target market. Wholesale and Retail fashion: What’s the Difference? The History of Fashion: Why does History Repeat in Fashion? 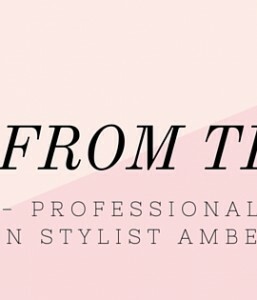 Careers on Fashion- How to get the Job you Want! Couture vs. Ready to Wear: Which one is for you? Leading Designers: Are You the Next Big Designer? Range Building: how you can build a successful range of clothing that sells! The Design Phase: Design Considerations : what MUST you know when designing your range? Fashion Forecasting: How to be in ‘style’ at the right moment! The Fashion Calendar: what trade shows are on and where? How to find your successful money making niche! 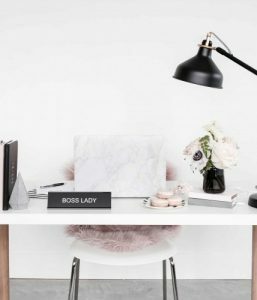 How to start your own Fashion Label- Successfully! What you need to know before you go into business!